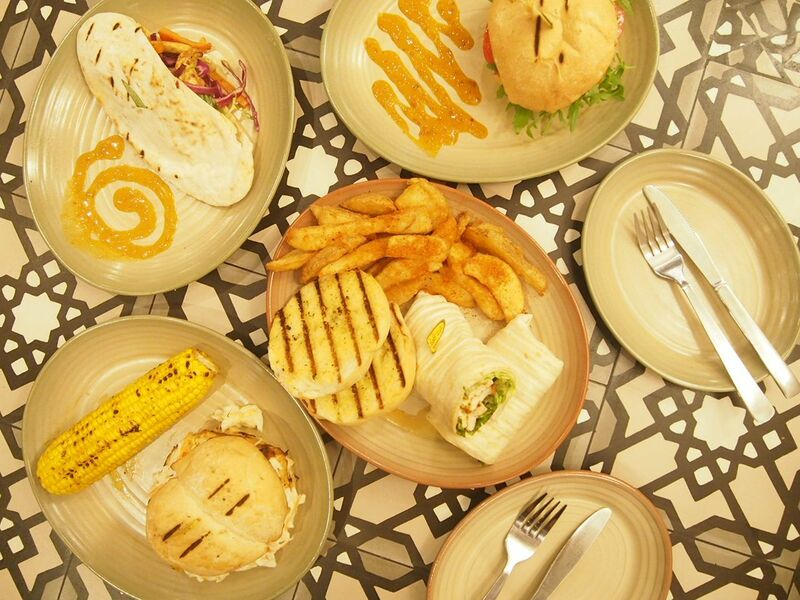 Nando's has 11 outlets in Singapore and they're always packed during meal times. 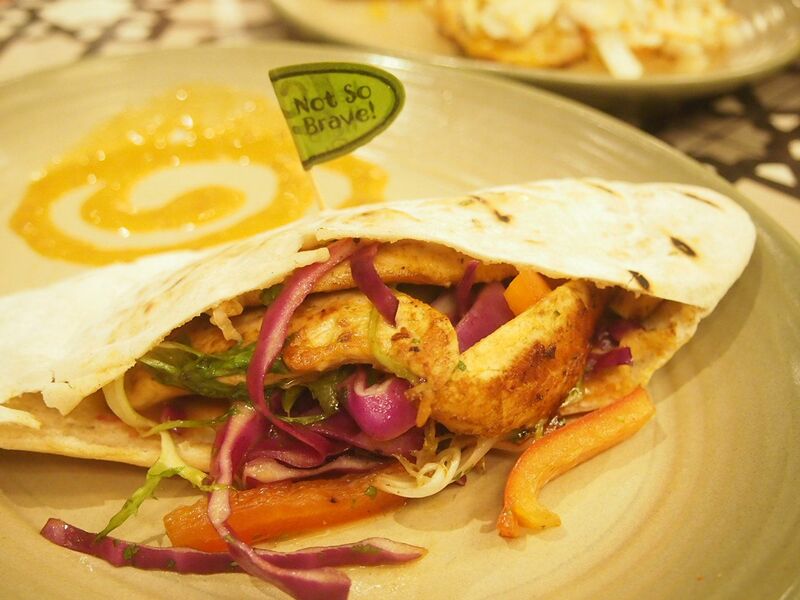 So if you frequent Nando's or are in love with their PERI PERI sauce, you'll definitely be more than pleased to know that Nando's has launched twenty new items! I visited the two-storey outlet at Junction 8, which is fully furnished with furniture, artwork and crockery from Africa. Great vibes, spacious venue, and a wonderful destination for an after-work gathering. 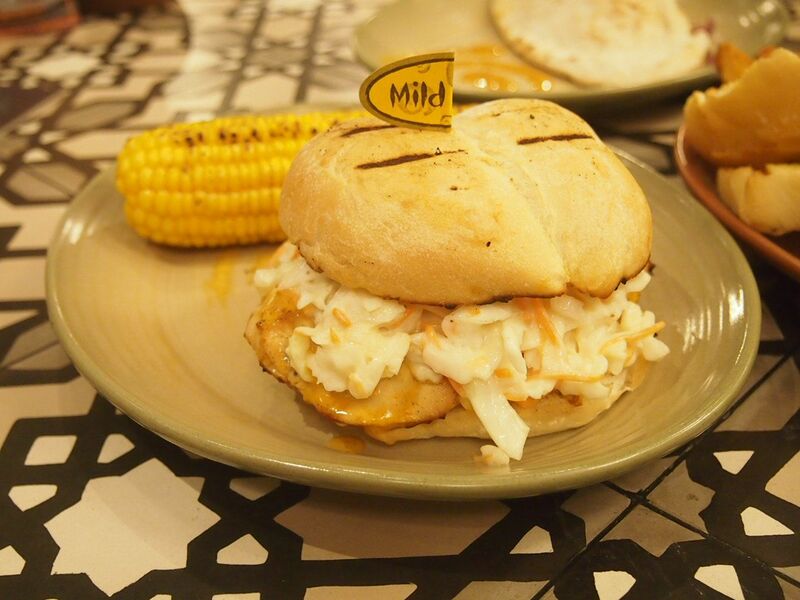 The proud creation of the employees at Nando's is the Nandoca's Choice Burger which comes with a premium-cut PERI-PERI chicken breast, crunchy coleslaw and toasted garlic buns. On the first glance, the chicken looked dry and unimpressive but it was very juicy and surprisingly tender. Definitely the highlight of the night and undoubtedly my favourite dish of the lot. Here's another one for those seeking healthier alternatives. You get chicken chunks, chilli jam, lettuce and yogurt sauce. 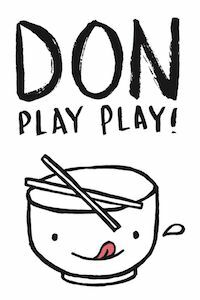 Pretty much a low fat, low-oil wholesome option. With a great portion of fresh vegetables and a basted beef fillet, the steak burger was pretty decent for its price tag. What I adored, especially, was the homemade PERInaise sauce which is a careful mix of Nando's famous PERI-PERI sauce and their house made mayonnaise. 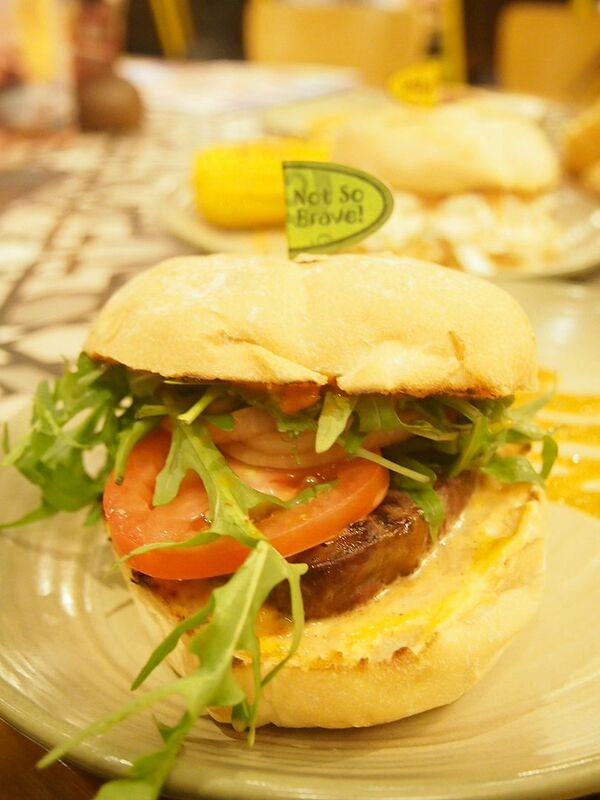 Will definitely be back for the Nandoca's Choice Burger and the Nando's Steak Burger! 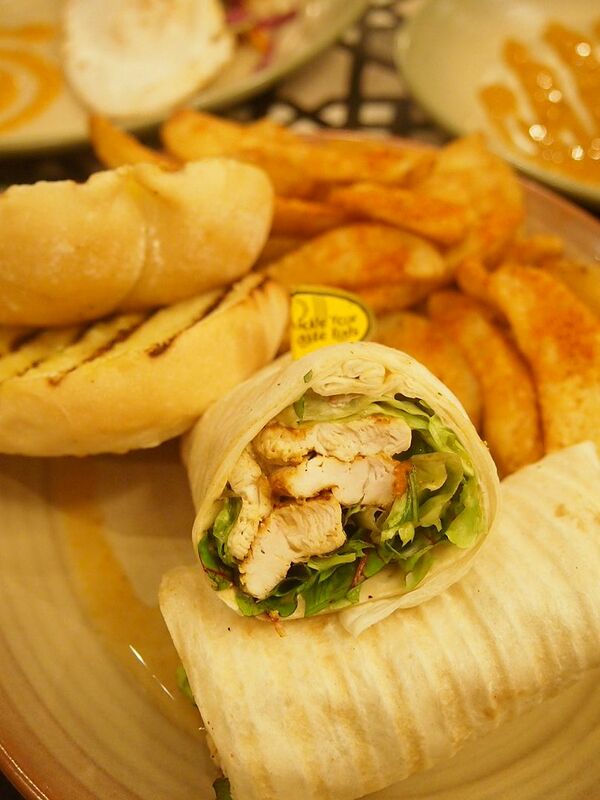 All burgers, pitas and wraps can be purchased on their own or with side dishes. They recommend the corn and wedges for sides!